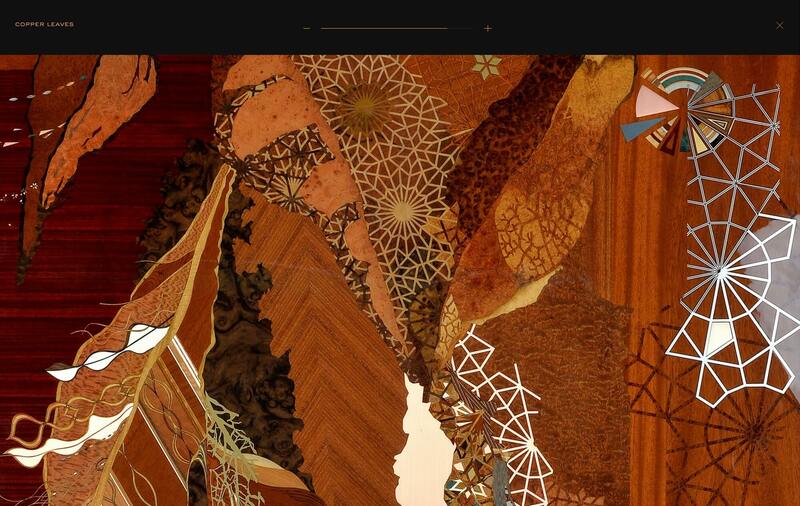 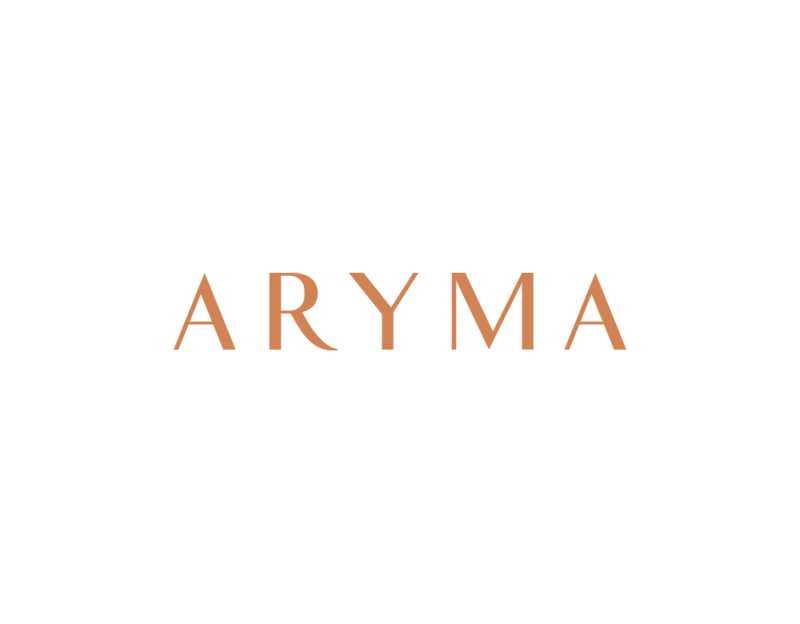 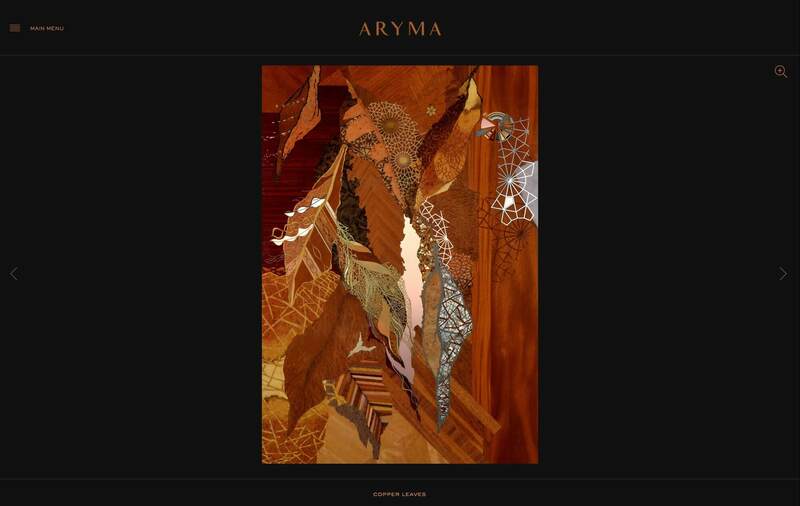 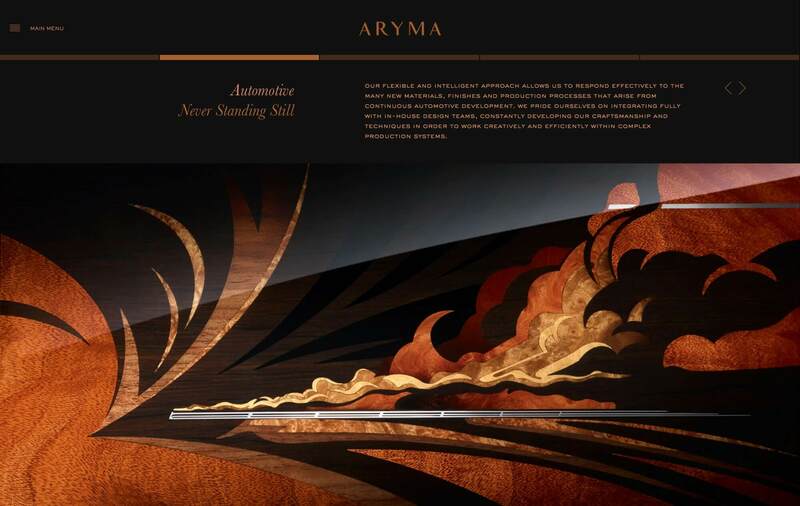 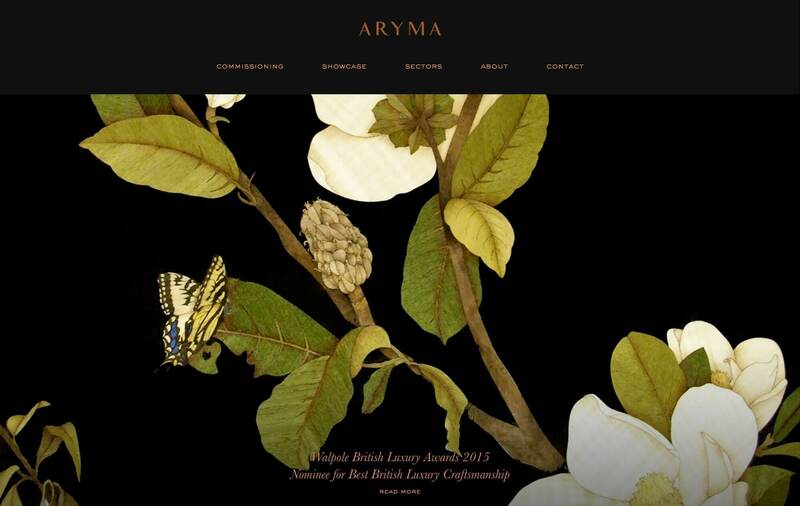 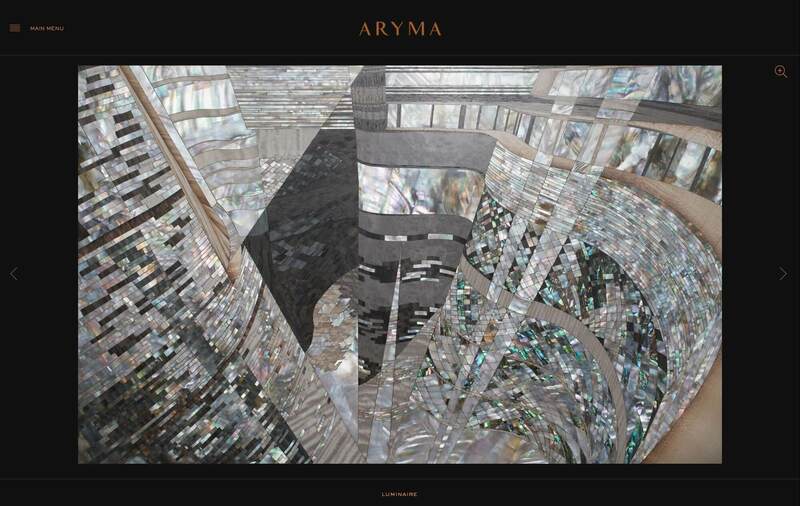 Having established a world-class reputation not just for the excellence of their design, but also for their fanatical attention to detail in the delivery of a project, Aryma have brought the traditional art of marquetry firmly into the 21st century. 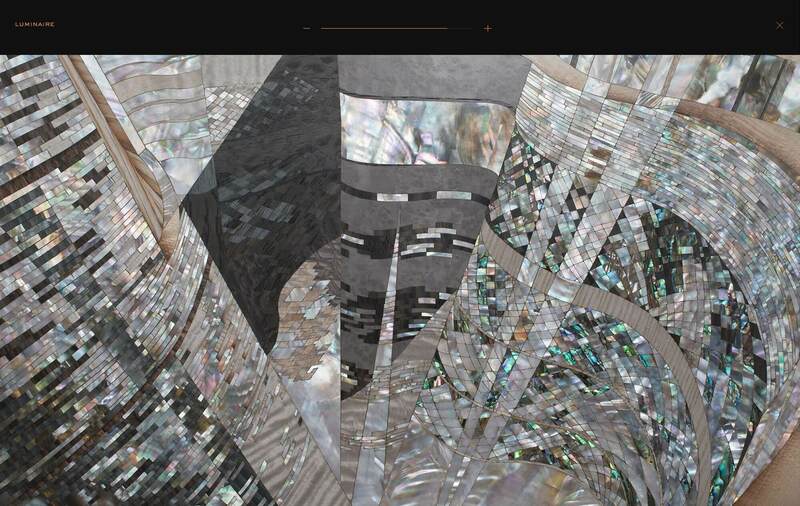 Producing truly one-of-a-kind pieces in a stunning array of materials from classical wood veneers through to mother of pearl, precious and semi-precious metals. 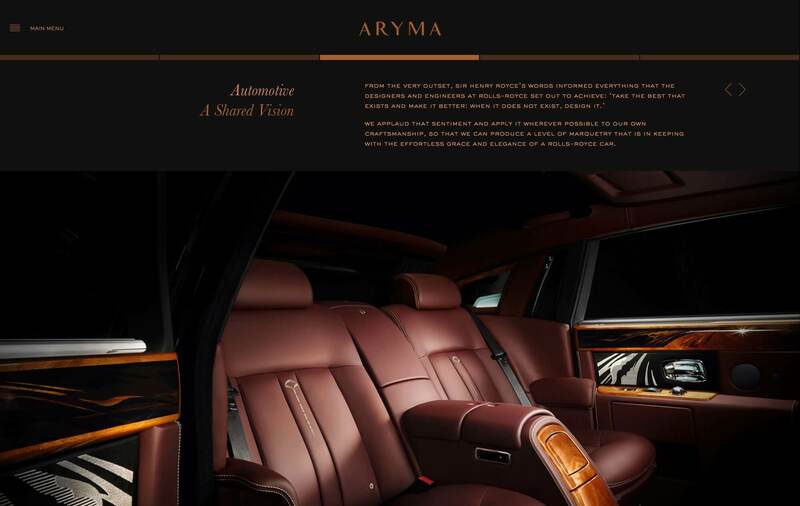 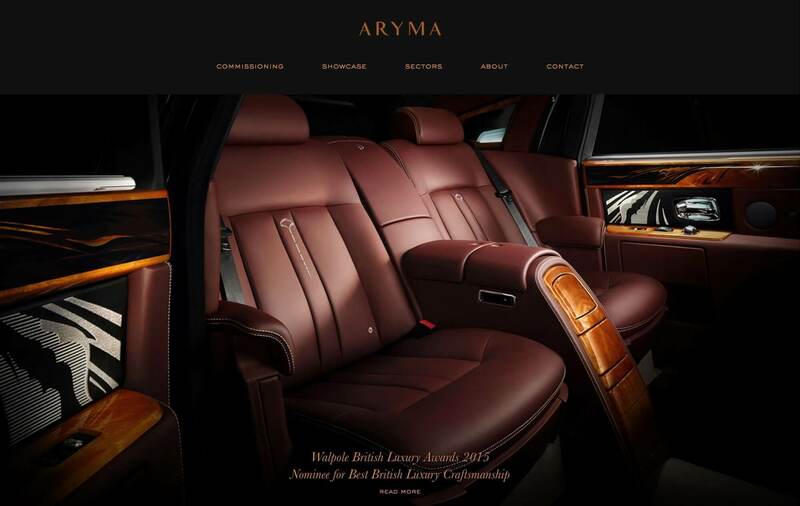 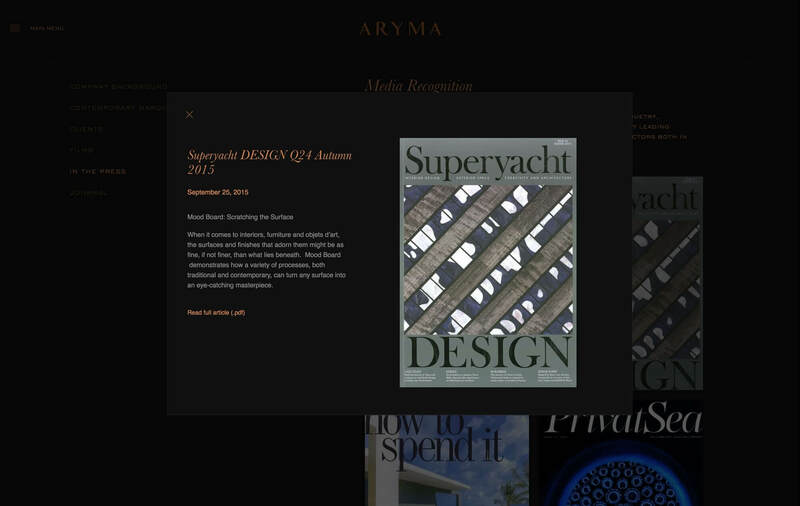 their work adorns the interiors, furnishings and accessories for some of the world’s finest luxury residences, superyachts, private planes and luxury motor vehicles (specifically the bespoke interiors for Bentley and Rolls Royce). 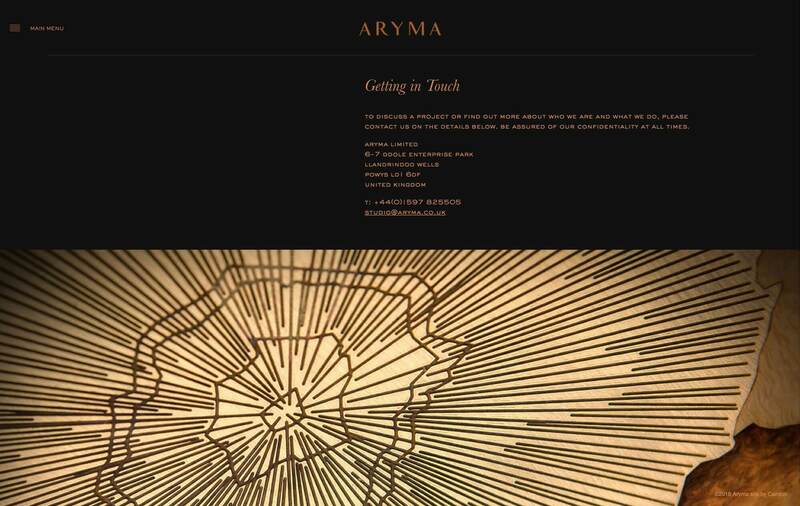 Our remit was to develop their brand identity, translating it into a contemporary luxury brand for the modern era, whilst retaining some of the essence of both the heritage and traditional origins of their craft. 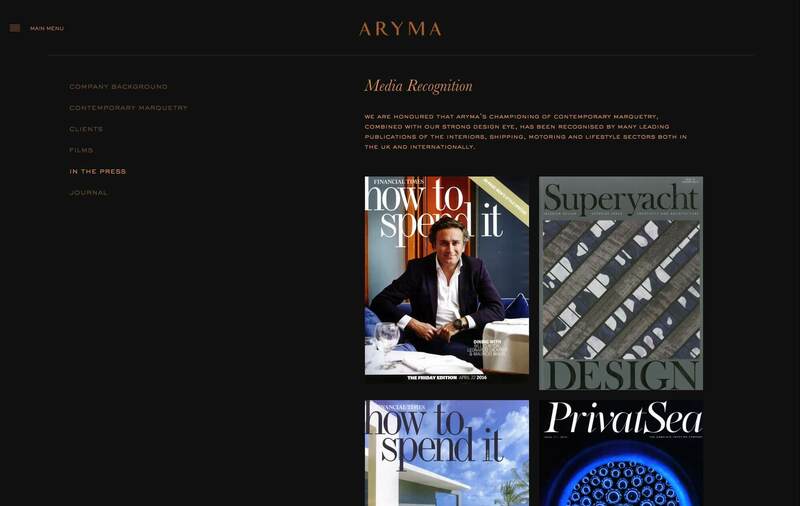 We created the full suite of creative collateral for them, from brand to print and digital; as well as photography and filming at their studio near Powys and on-site at the recently completed installation in the show apartment for One Kensington Gardens in London.